I would like to start “Chill zone” section with a book recommendation. It is an unusual book but very nice and helpful in my opinion. Some might introduce it in the science fiction area without any problem, and others would say that the book speaks nothing but the truth. I find myself as being part of the 2nd category of people, without any hesitation, because this book improved a lot my perspective on things. I almost had the feeling that it was written by a friend or even by me, for me. The same feeling was lived by many readers because of the simplicity and common sense found in the book, but also because of the “revealing” information found here. The author is a regular guy, very honest, and the story of his life is imperfect, human and without any mask. This book, originally composed of three volumes, became a series of nine books. Due to the huge success, it was translated into 27 languages ​​, influencing the lives of millions of people. 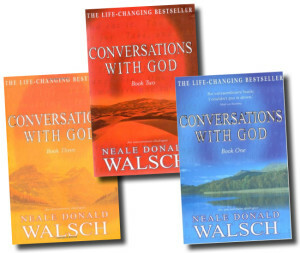 Even if you are skeptical, do not judge before you read, do not judge by title or cover instead show openness to new and you’ll find a part of yourself in this beautiful book, you will see it as something that you always knew it exists, or as something new, easy to embrace, or as a twist in the seen or unseen things around us. It is possible that this book changes your ideas about the world, ideas that were etched in your mind since childhood, but it can give you the freedom that you have always wanted, which is to see that everything you thought, felt and did was ever right and perfect. 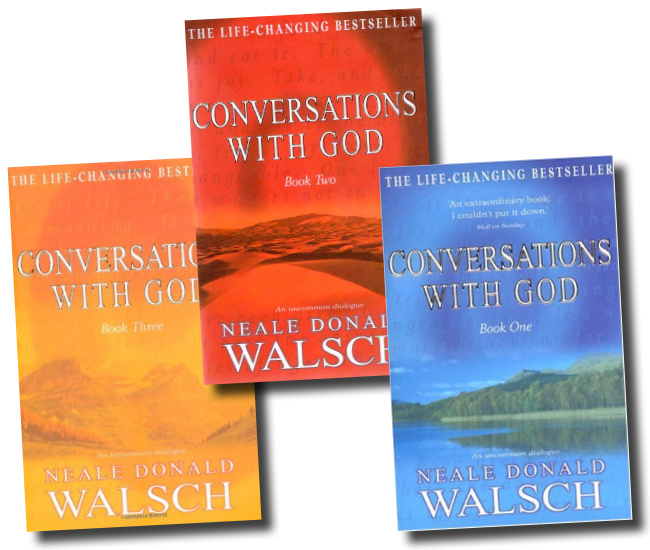 Now I wish you a very pleasant time spent with Neal Donald Walsch and his special “Conversations with God” – the three volumes.